This week was okay. Wee girl has had a cold on and off, running nose, fever, general discomfort and constant want to cuddle. Which is just fine by me. I don’t think my arms will tire of snuggles. Every time my arms hurt I remind myself how badly I wanted to do this with Ava, and pull her little sister in a bit closer. In fact, the highlight of my week was a nap curled up in bed, her head tucked under my wing. SO there is a story that goes with this photo. 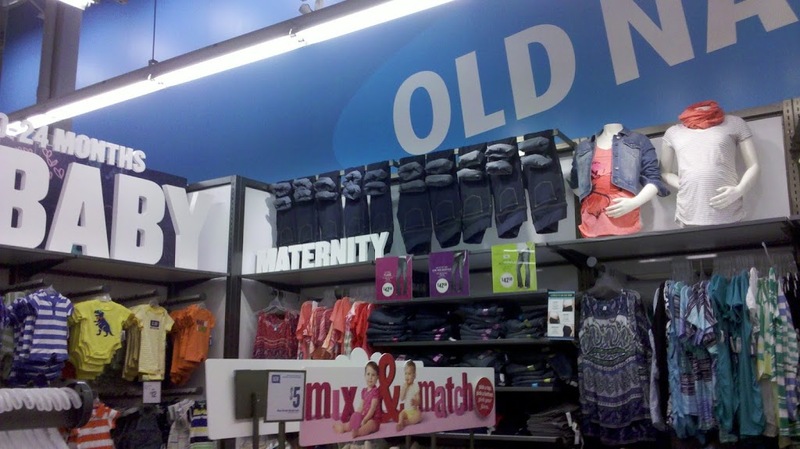 When I was pregnant with Lily the Old Navy near our house, and pretty well every other Old Navy I could find was “phasing out” their maternity wear section. Matt and I searched high and low, every single Old Navy because their maternity clothes are sooooo cheap. I did not have a lot of maternity clothes so it was nice to have stuff that would just last a few months and I could get rid of. I went into Old Navy with Lil this week. I had not been there since searching and searching the stores while pregnant. Sure enough this is what I found. I was so mad I actually hopped…and then took this photo so Matt could hop as well. He swore. 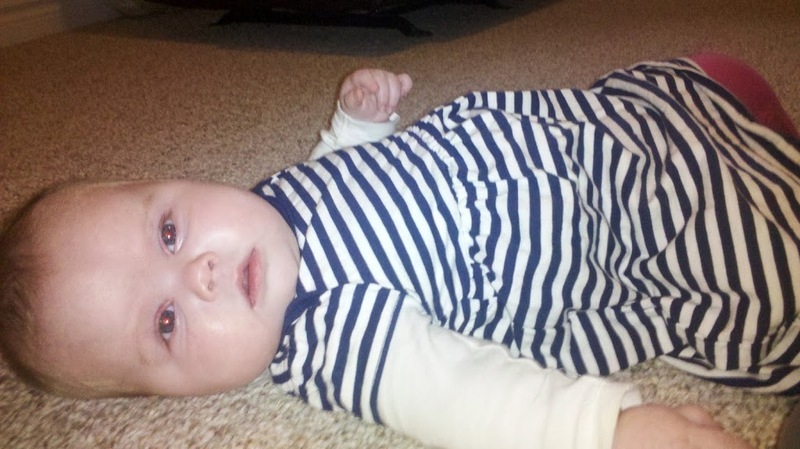 Lily in her new striped dress. You know you are cute when you can rock a blue and white striped dress and hot pink leggings. Lillian in her Baptism gown. 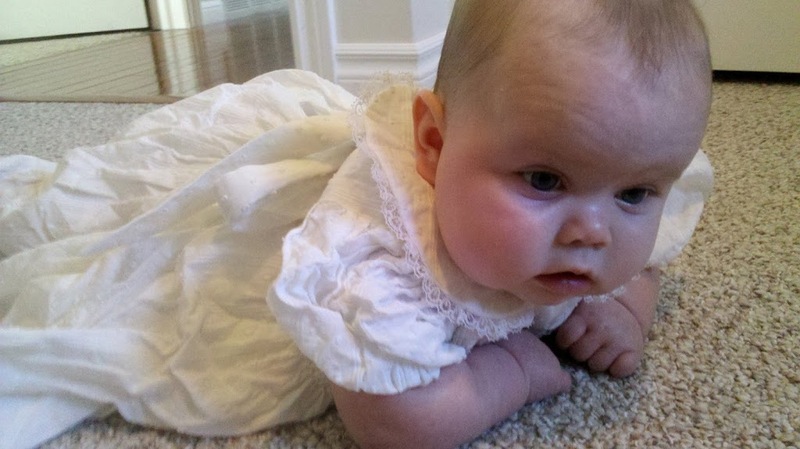 This beautiful handmade (though slightly wrinkled) gown is our Goddaughter’s. 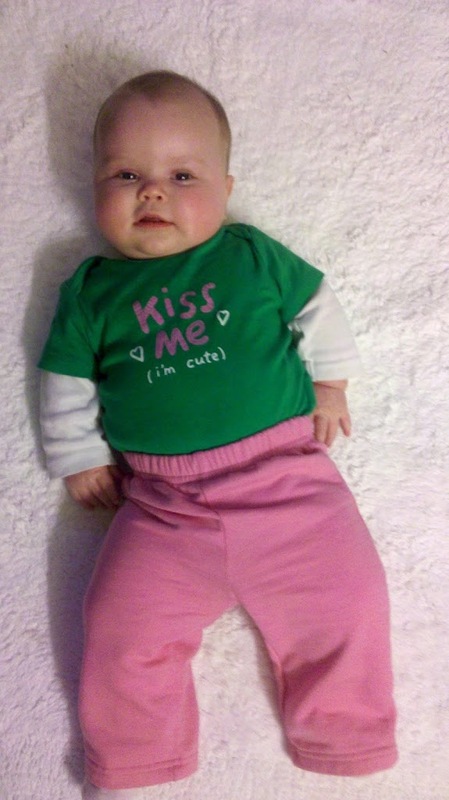 Her parents are Lillian’s Godparents. We are borrowing the gown for a Welcoming ceremony we are having for Lillian in the spring. It will be performed by the same man who married us and did Ava’s memorial. I have a lot of planning to do for it yet but at least her outfit is set.